10mA trip current RCDs give the highest level of protection and are ideal to be used in areas with vulnerable people such as hospitals, schools and commercial properties. Available in Switched and Spur format. Our 30mA range has a typical trip speed of 20m/s giving full confidence against electric shock. Our products are independently tested and fully compliant with all specifying bodies and certifying authorities. Available in Switched, Unswitched, Spur and Inline format. 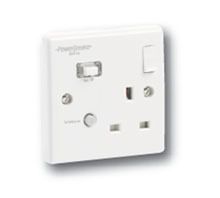 Usually used with power tools or electrical equipment where unexpected restarting could present a danger to the user in a power cut situation. Active devices need to be manually reset after each activation. Available in Switched, Spur and Inline format. 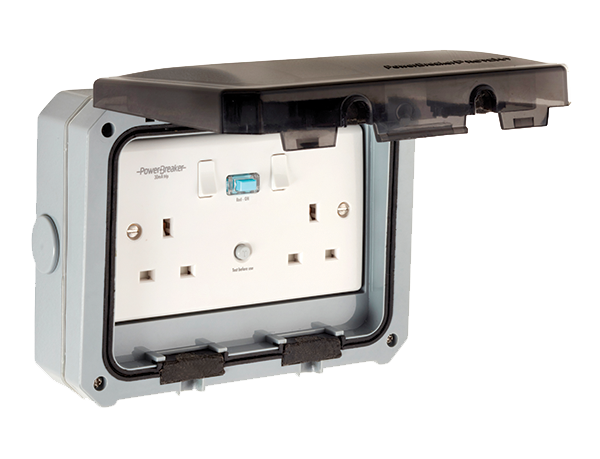 Ensure your safety wherever it is required with our range of portable RCDs. 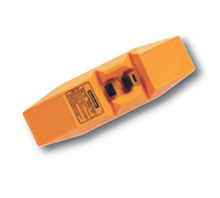 These are easy to operate with a clear trip indicator. 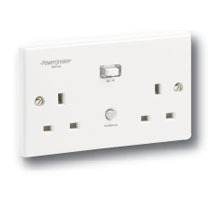 Available in Inline and Plug Adapter format. 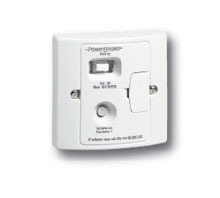 PowerBreaker ProteKt Weatherproof RCDs provide your PowerBreaker RCD Socket or Spur in an IP66 rated enclosure, suitable for use in severe conditions of rain or water spray as well as protecting against dust contamination. See our main website for further details. Available in Switched or Spur format. 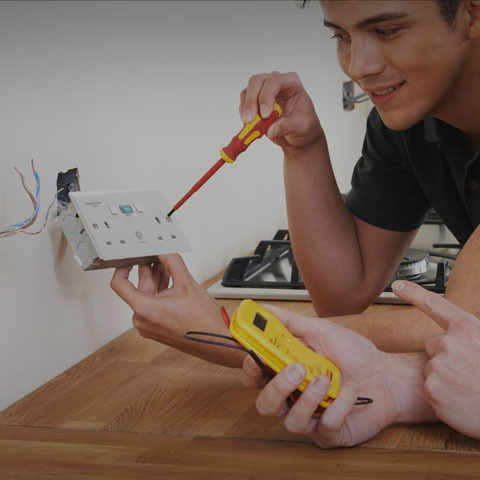 Our Socket RCD devices offer a more permanent source of protection and are ideal for workshops, garages and commercial installations. Available in Switched or Unswitched format. 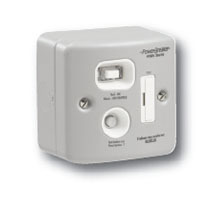 Inline RCD devices are ideal for personal or company tools that may be used regularly in multiple locations. Fit once, knowing that the user is protected wherever they work. 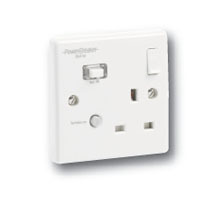 This is a more effective solution than a portable adapter for products used regularly, since permanent installation prevents RCD omission. Available in Active or Passive format. Typical applications include use with appliances such as fridges and freezers that need to continue operation as soon as the power supply resumes normal operation.